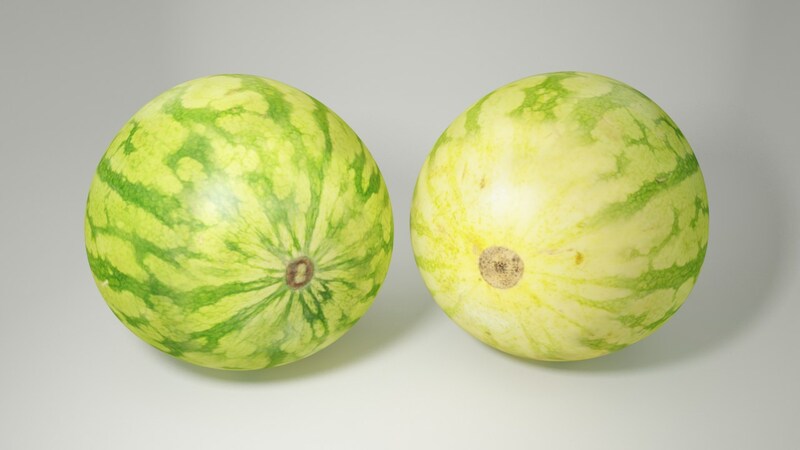 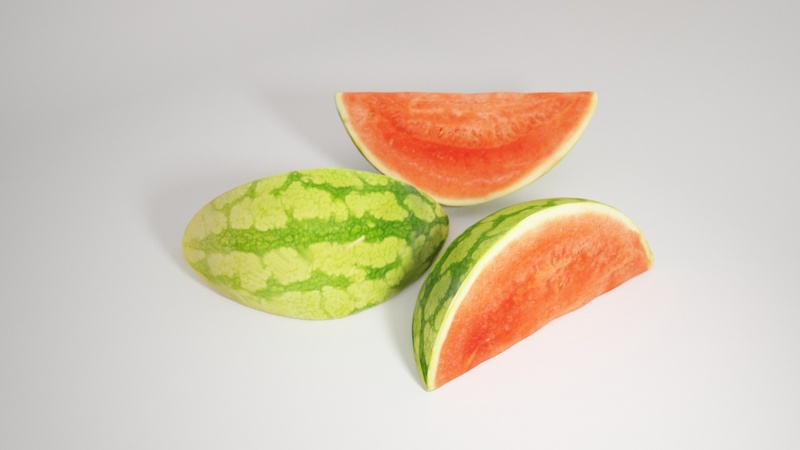 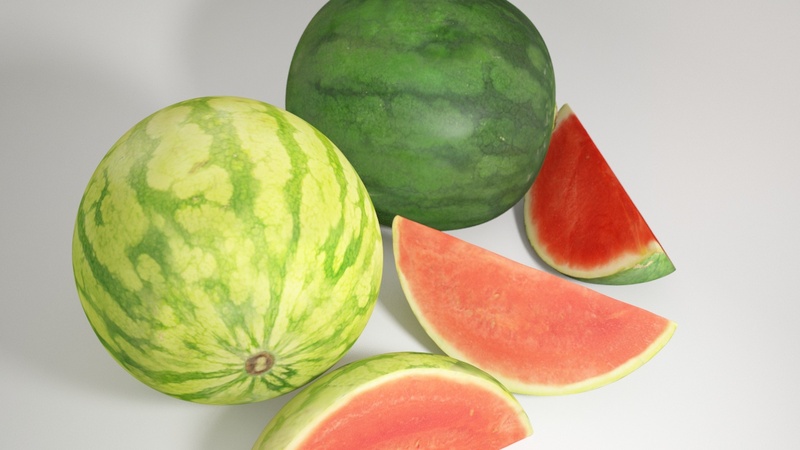 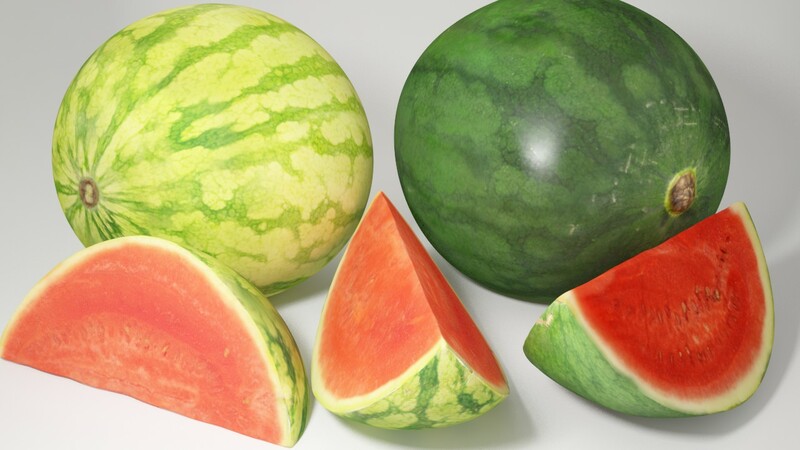 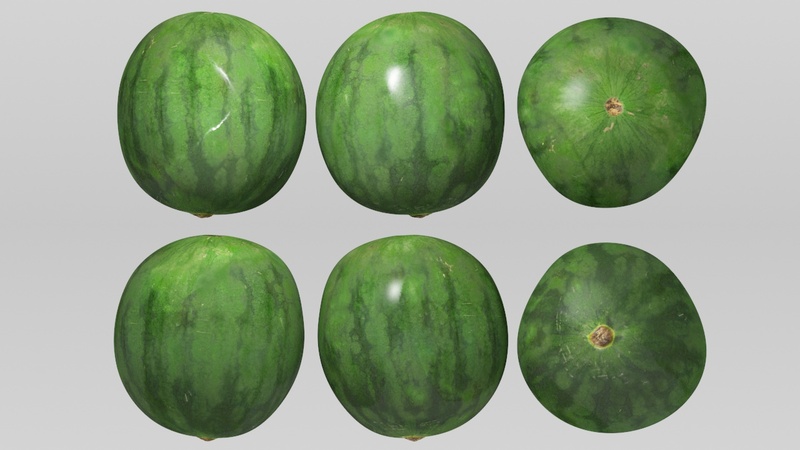 The water melons set includes four very detailed 3d models, each with its own textures. 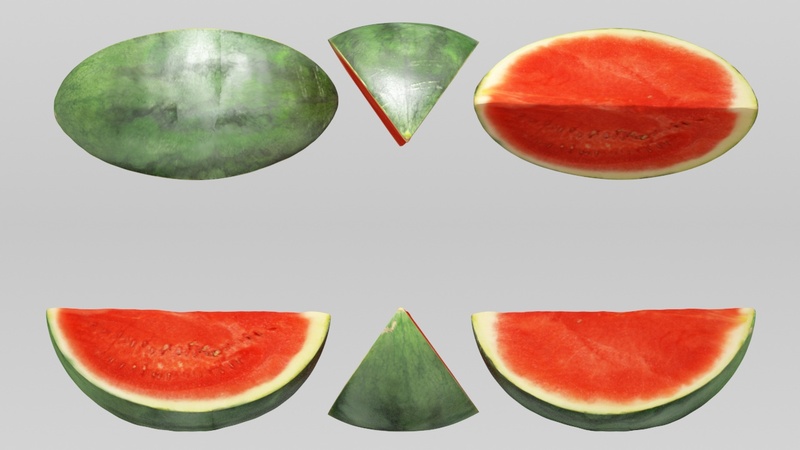 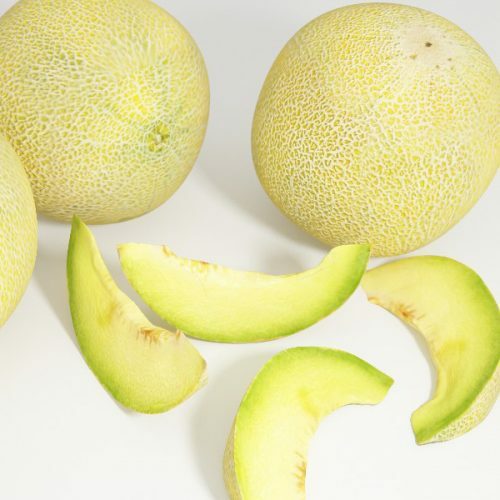 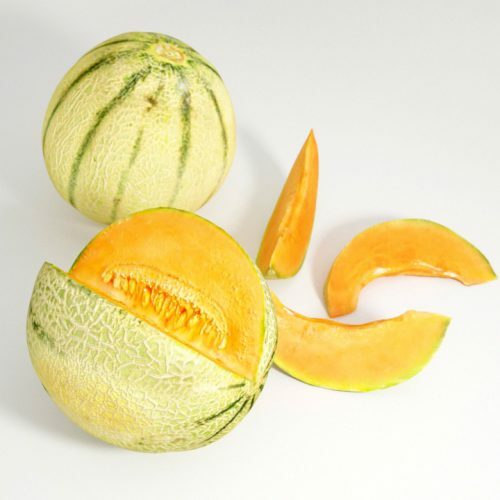 Two different full melon, and one cut out piece of each melon. 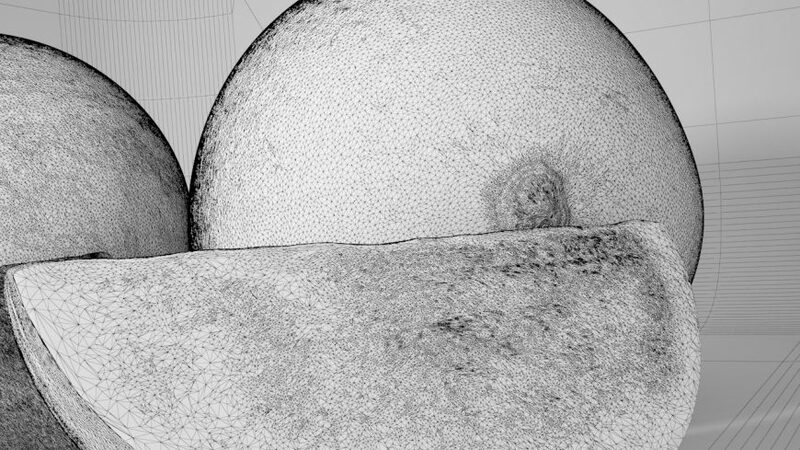 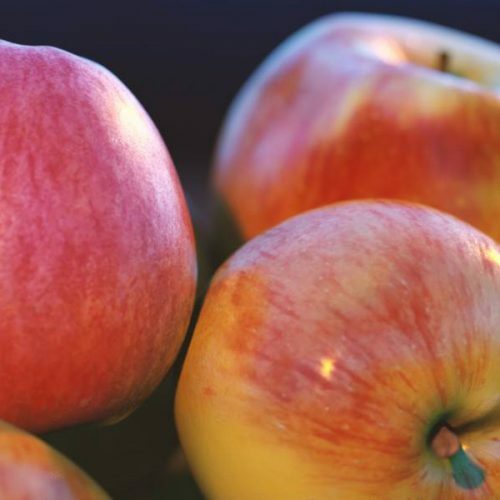 The models include diffuse, bump, displacement, and reflection maps. 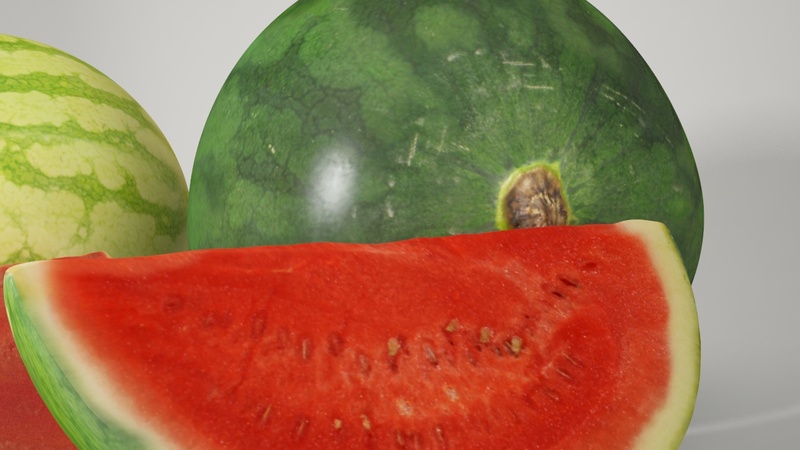 Each model is available as hires mesh and lowres mesh (with turbosmooth modifier applied). 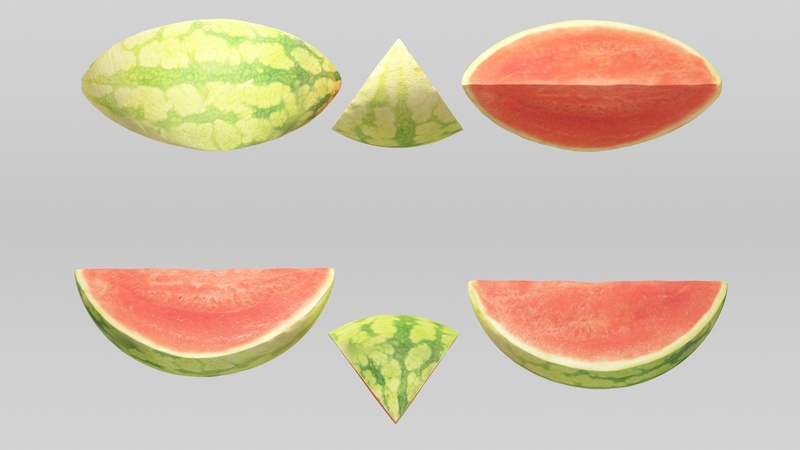 The water melons set includes four very detailed 3d models, each with its own textures. 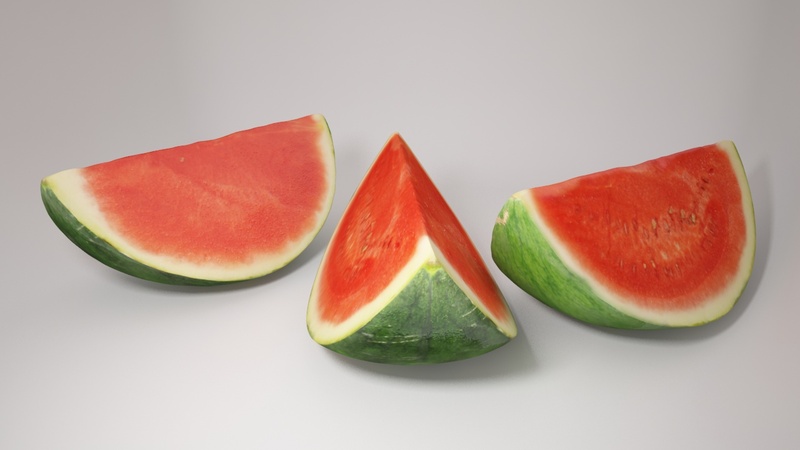 Two different full melon, and one cut out piece of each melon. 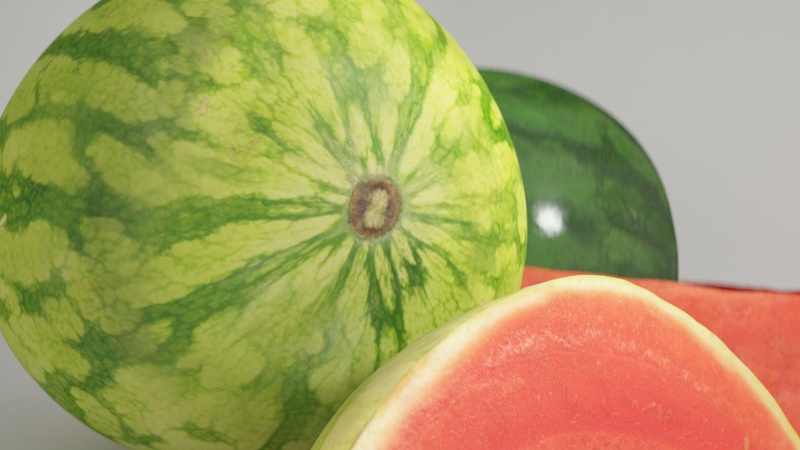 The models include diffuse, bump, displacement, and reflection maps. 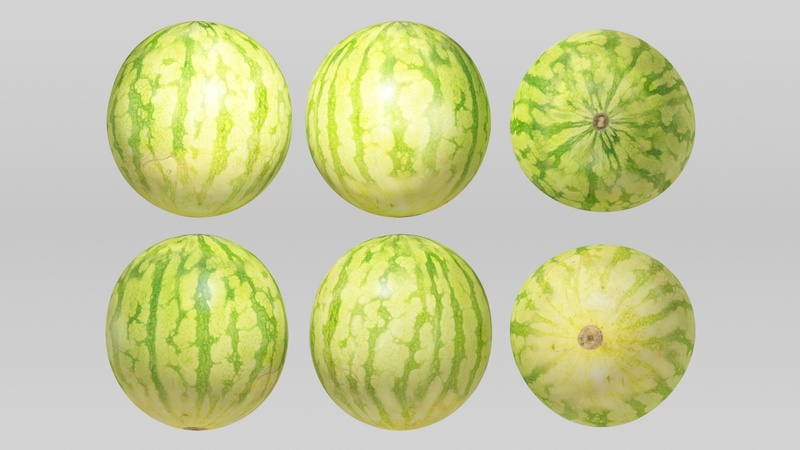 Each model is available as hires mesh and lowres mesh (with turbosmooth modifier applied). 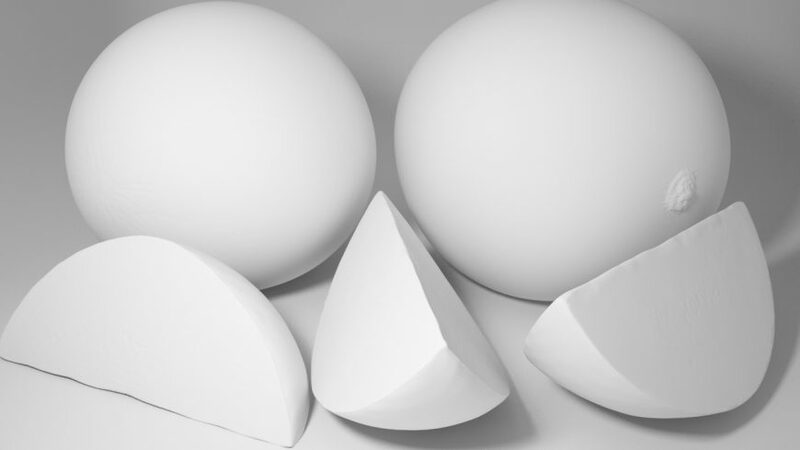 For the hires models, Proxy files are included VRay and Mental Ray, in case you want to save RAM and polys in your scene. 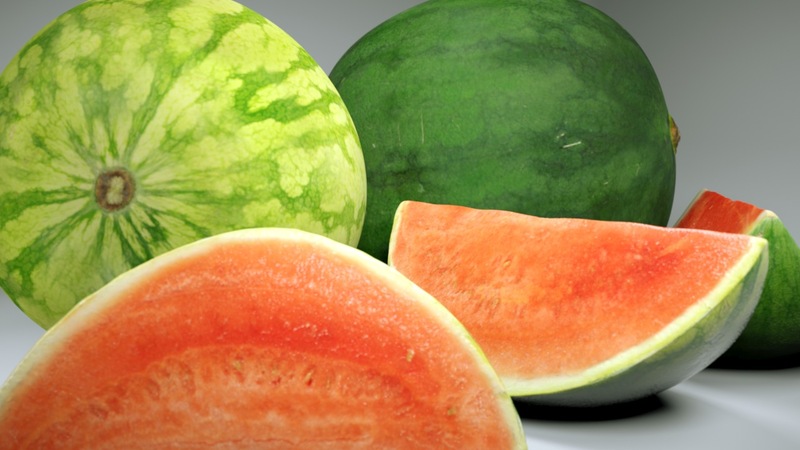 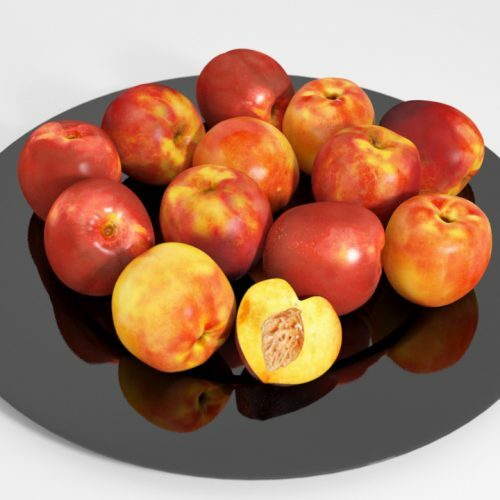 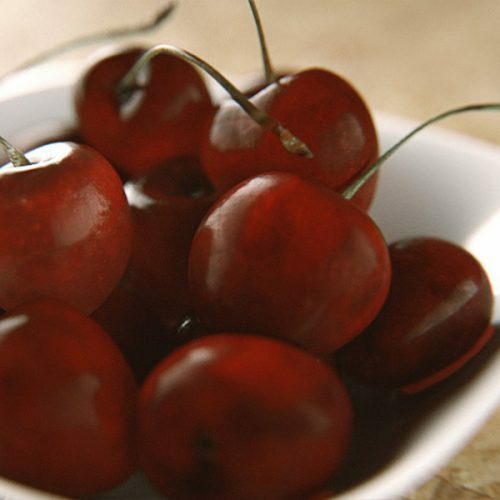 The scene files are prepared as 3Ds Max 2010 scenes including materials for VRay and Mental Ray.